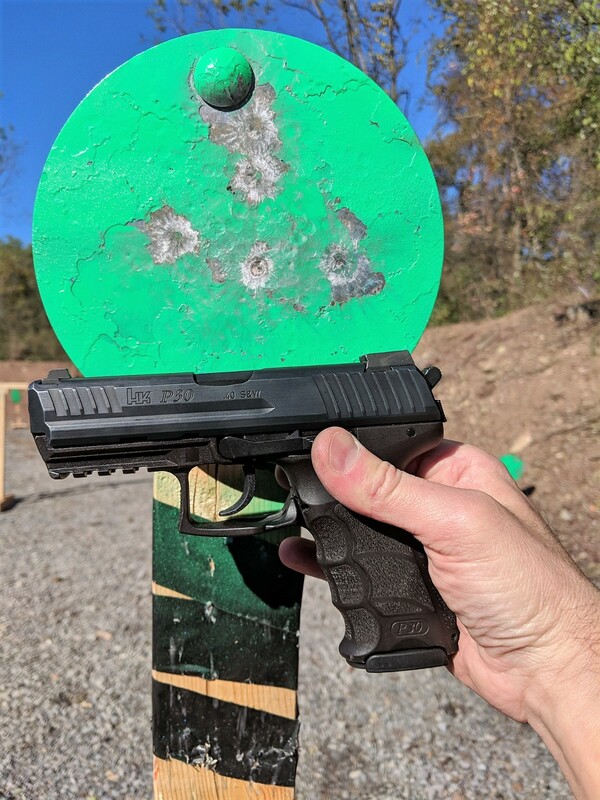 HK P30 in 357Sig = range goodness!! Range Reports Place to discuss Shooting. Ya put HK and Sig in the same title....it has to be good right!!?? 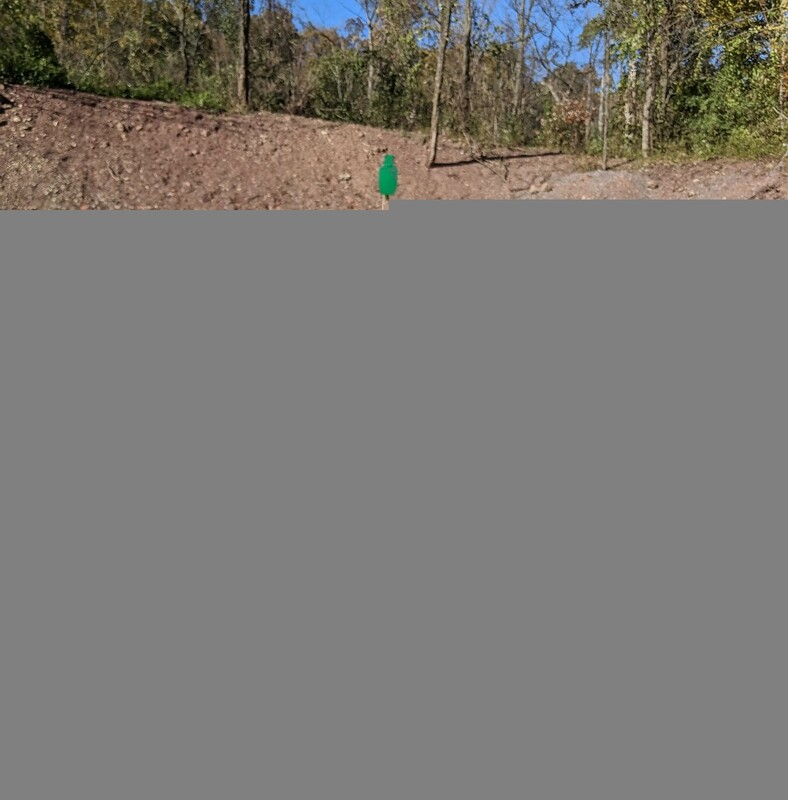 three fer three on the 33 yard knockdown with Downrange ammo! Good report glock. 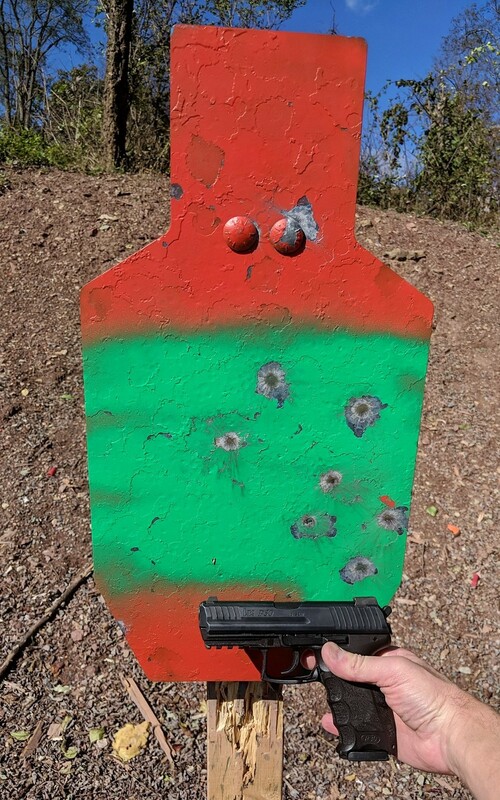 Looks like the P30 likes that Down Range ammo! Nice shooting. We need to have a shoot out between your P30 and my VP9. That would be great! 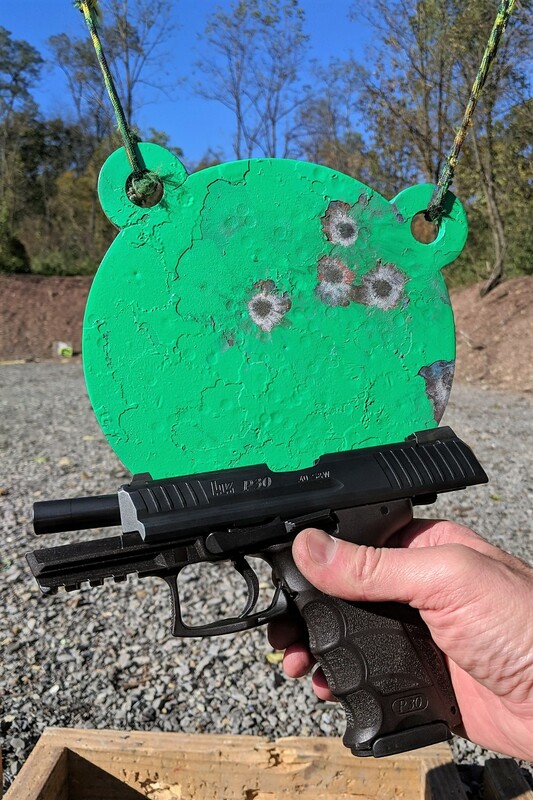 I would like to shoot a VP9.... I have never even held one!! Except for the trigger, it feels exactly like a P30.